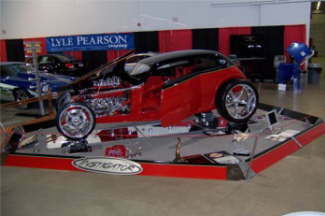 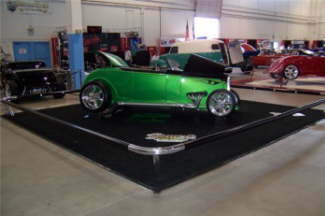 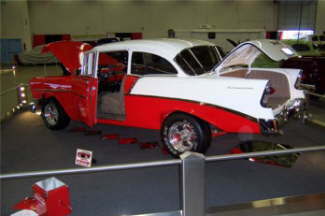 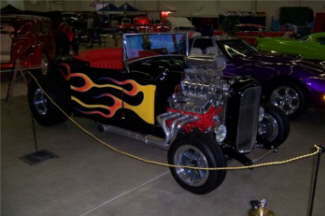 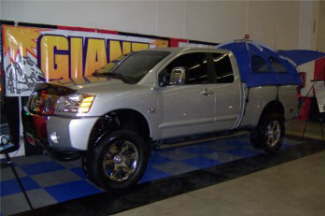 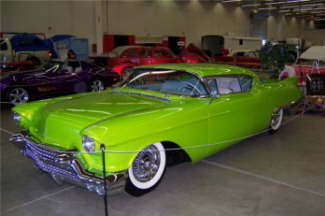 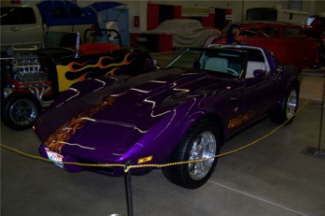 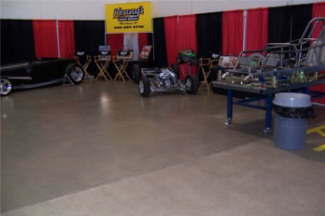 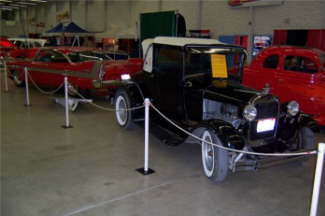 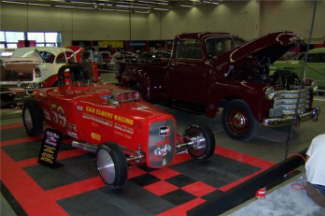 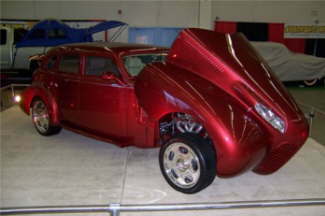 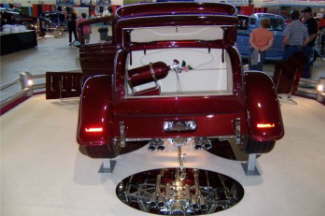 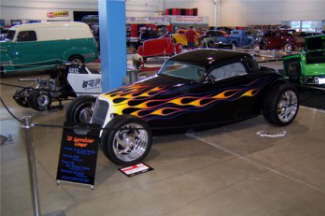 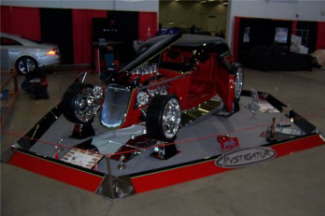 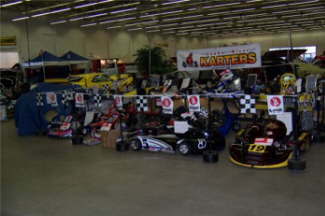 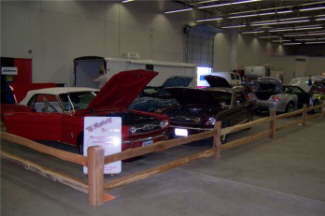 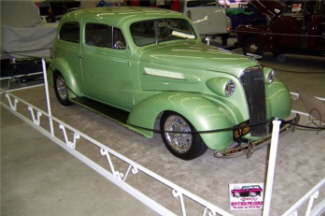 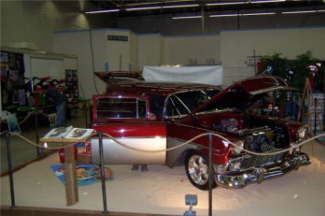 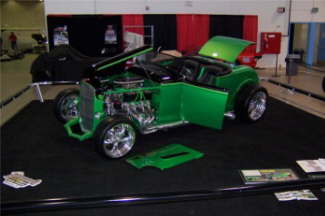 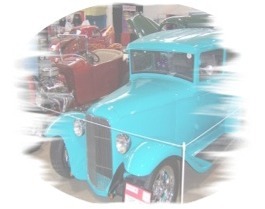 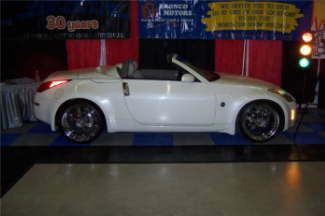 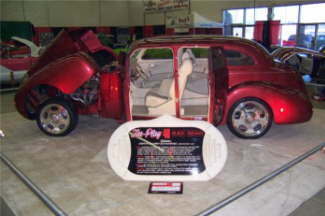 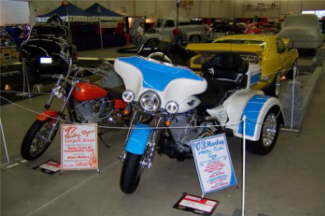 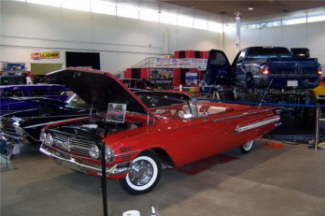 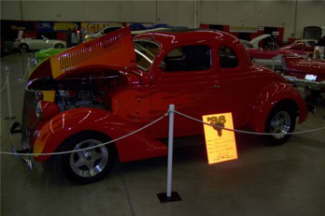 These are pictures of the Boise Roadster Show. 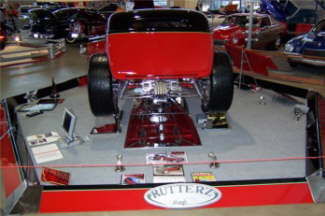 This was a spectacular show. 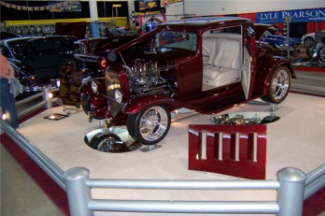 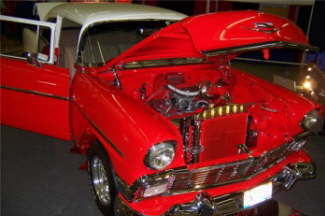 Chip Foose star of the Television Show Overhaulin� was there with Ken Reister�s prize winning car �Impressions� which Chip built and designed. 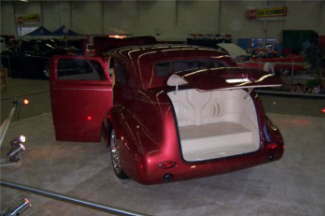 I hope you enjoy these pictures.